After the extensive application & interview process and if you are selected, you will begin an extensive in-house training program with our Professional Security Management Teams and Certified Trainers. 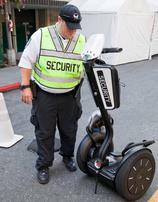 Our security agency abides by state laws & regulations and provides the required training. 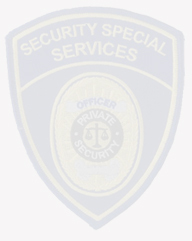 However, Security Special Services goes beyond the state training programs to insure that our security officers/agents are thoroughly trained in report writing, communications, legal limitation, appearance, conduct, company rules and on-site procedures. Applicant must be willing to sign Non-Disclosure Confidentiality Agreements. * Applicant must possess a high school or equivalent degree. Applicant must be a US citizen or have a valid work permit. Applicant must possess a valid California issued Guard Card. Applicant must have a valid US driver's license. Applicant must have proper reliable transportation. Applicant must have adequate hearing and eye sight. Applicant must be completely drug free. 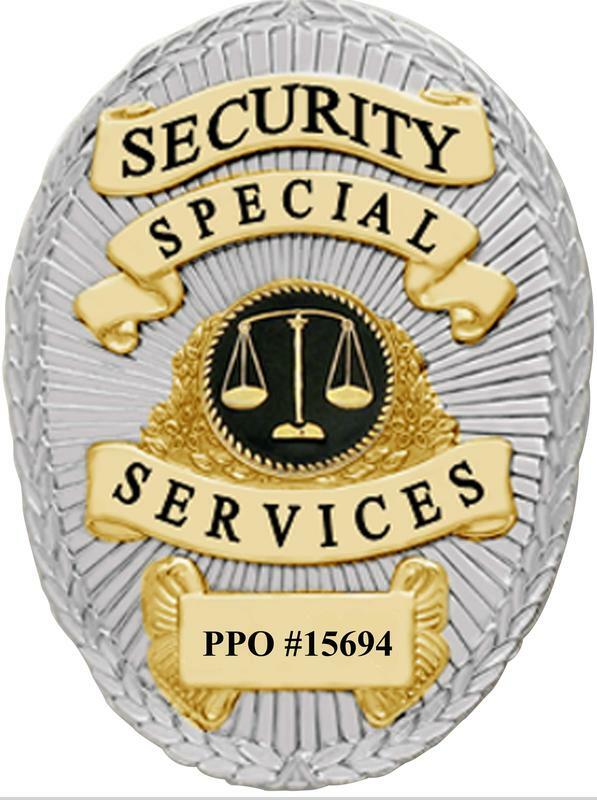 "Security Tip"
Security Special Services Is An Equal Opportunity Employer. 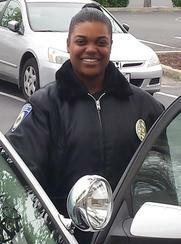 Become A Security & Safety First Responder More Security Tips On Our "Contact Us" Page. Application Accepted - Interviews - And All Training Conducted By Appointment Only. To inquire about current employment opportunities fill out the form on our "Contact Us" page.